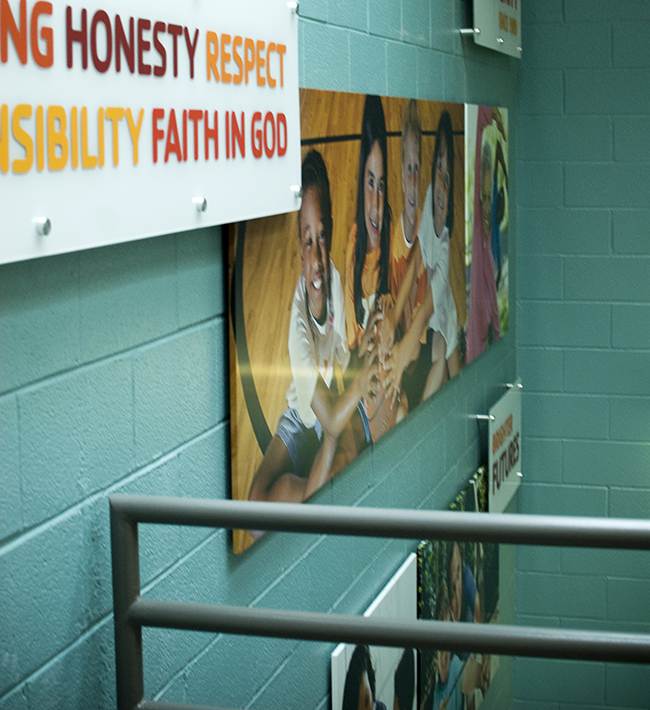 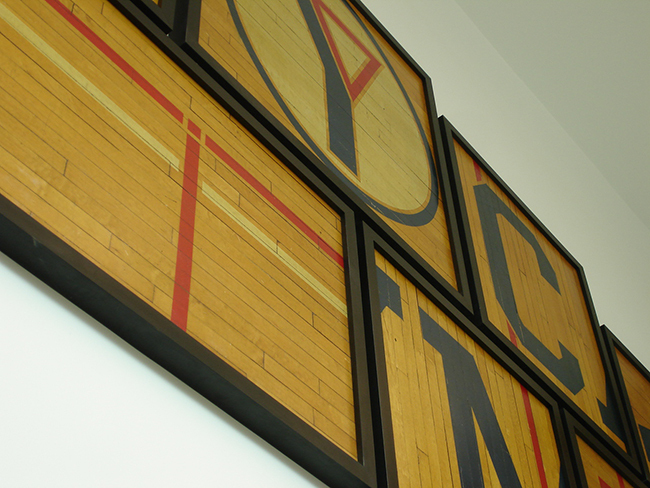 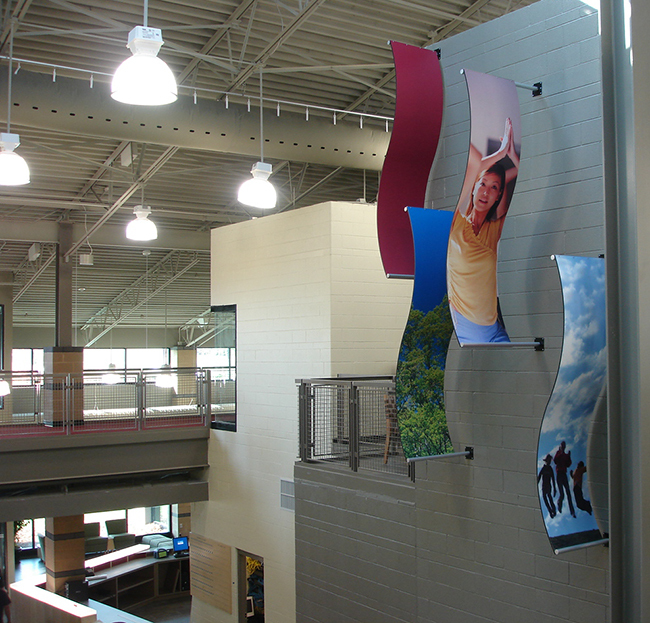 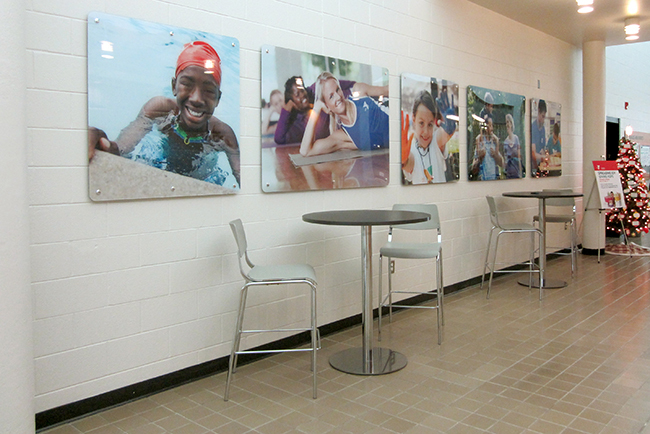 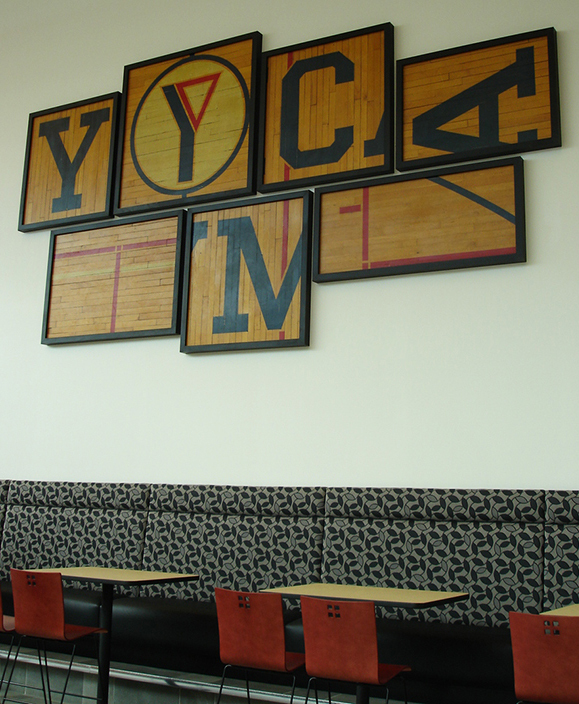 For over a decade, we have partnered with the YMCA of the Triangle to bring their spaces to life through the creative installation of environmental graphics. 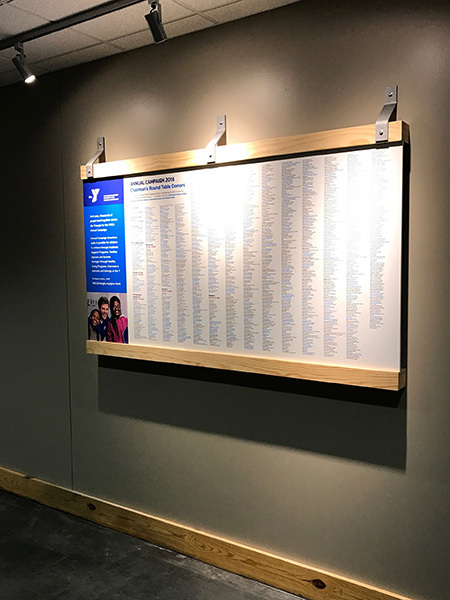 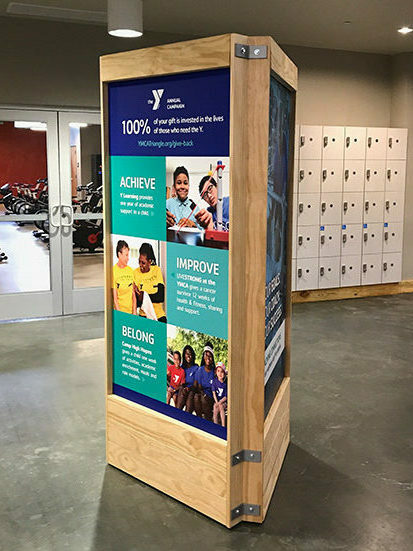 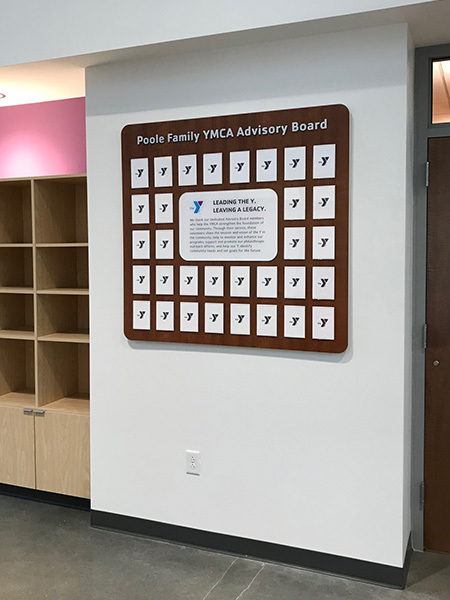 By teaming up with their in-house creatives, we have branded many facilities throughout the Wake County region with graphics and displays to inspire and impact members by visually incorporating the YMCA mission, vision, and way of life into each location. 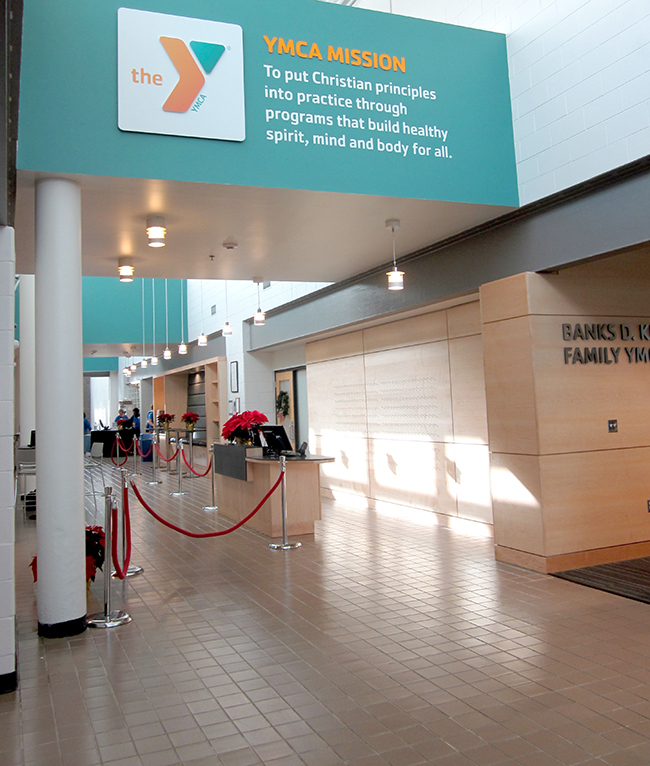 Installs have included custom signage, dimensional letters, branded graphics, and stand-off signs.